Marissa Keen is a staff attorney for Freeman & Fuson. She is originally from East Tennessee and obtained her bachelor's degree from the University of Tennessee. 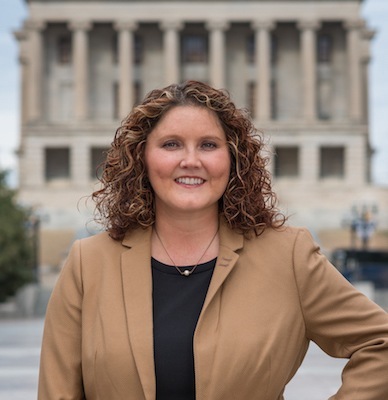 While attending Nashville School of Law she was elected to serve on the Honor Council. During Law School she also participated as a student attorney in the school's Juvenile Law Clinic with the Davidson County Juvenile Court. Marissa has been with Freeman & Fuson since February 2015.